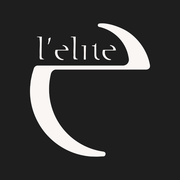 Maintenet is an international company specialized in maintenance, cleaning and health & safety for commercial, residential spaces and public utilities. Comparison, Competition, Reactivity, Sustainability, Simplicity are our pillars. We take care of retailers and multinational organizations that need comprehensive support in one or more countries in Europe, consistently and simultaneously offering a variety of maintenance modules designed ad hoc and optimized according to the Client’s specific requests. London-based designer Tom Dixon has announced plans to launch a dual restaurant and showroom in Milan. Dixon’s Design Research Studio will craft the concept, known as The Manzoni, for Milan design week from April 9 to 14. The 100-seat restaurant will serve as Dixon’s first permanent space in Europe and will allow the brand to showcase products during the design forum. 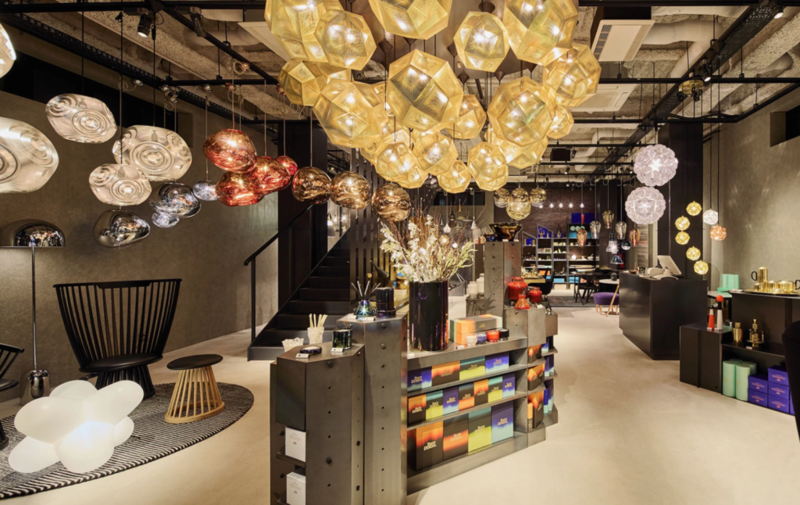 Tom Dixon just relocated its headquarters to Kings Cross in London, where it unveiled a new studio, showroom and eatery as well. 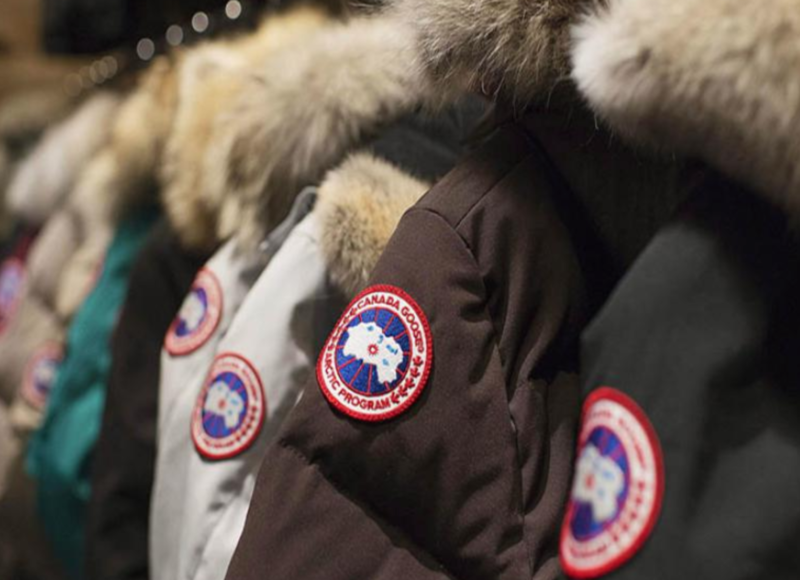 Since 1971, the MODAR mission has been to transform ideas and suggestions into functional and exciting sale environments. In forty years of business, we have collaborated with architects and designers to bring to life the projects of time-honored luxury and fashion brands. First established as a firm specializing in the production of wooden store furnishings, today MODAR offers turnkey solutions for complex furnishing projects worldwide. 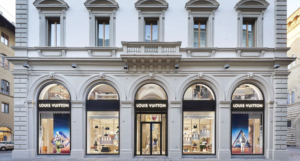 French luxury brand Louis Vuitton has reopened its flagship in Florence, Italy following a major restoration. The renovation aimed to return the original configuration of the space, which previously served as an elite Florentine palazzo constructed in the 19th century. Spread across two floors, the reimagined store is the first in the brand’s fleet to showcase its Objets Nomades furniture collection in addition to a lineup of apparel, accessories and more. L&S Group was founded in 1994 by William Lucchetta. He saw the potential of General Contracting, which was still largely unheard of in the Italian and international retail sector at the time, and he strongly guided the company’s development in this direction. L&S Group has gathered together the best professionals in the trade and become a specialist creator of commercial premises. It provides turnkey services and the substantial experience as a general contractor that it has built up over the years means that it is highly reliable. The group works all over Europe, offering services of a guaranteed high standard to clients who need to build or renovate stores.